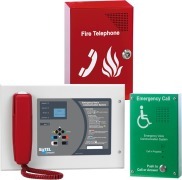 Fire alarm systems are usually incorporated into buildings to protect life and/or property. The most appropriate system will depend on the type of building, the emergency exits available in the building and the type of occupancy. It might also depend on what other protection systems are present, especially if a fire engineered design approach has been used. A long-distance, visual analytics, autonomous fire detection system. Our modular platform is equipped with in-house developed artificial intelligence which can detect fires upon +15km distances. 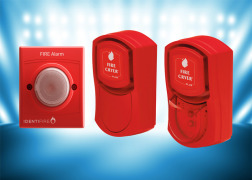 Having over 60 years of experience in specialized electronics, Polon-Alfa Ltd is the leading manufacturer of fire alarm systems and dosimetric equipment in central and eastern Europe. 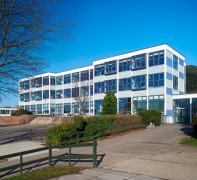 EMS Ltd is an award winning UK manufacturer and developer of wireless and hybrid solutions. The Bolid innovation and research enterprise has been operating on the security system market since 1991.